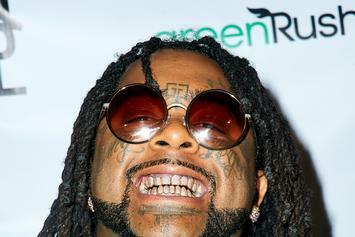 03 Greedo stays productive despite his incarceration, thanks in part to a major nod from DJ Mustard. 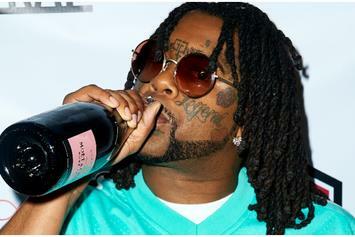 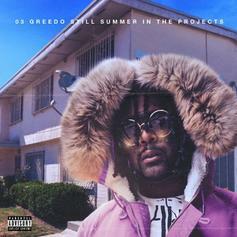 Free Greedo: A comprehensive starter's guide to discovering the talents of 03 Greedo. 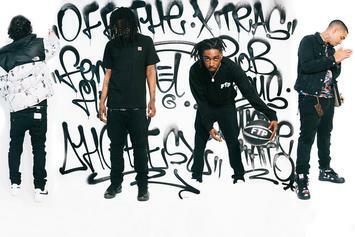 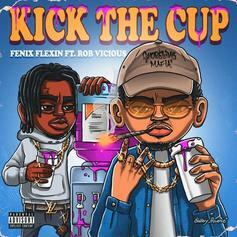 Shoreline Mafia become the latest members of the new school to join Atlantic Records.